HF / Forums - Nemesis & Jesika Jane - 'Believe' out Monday 11/2/19 on Onhcet Republic! HarderFaster Forums >> Tunes and Tracks >> Nemesis & Jesika Jane - 'Believe' out Monday 11/2/19 on Onhcet Republic! 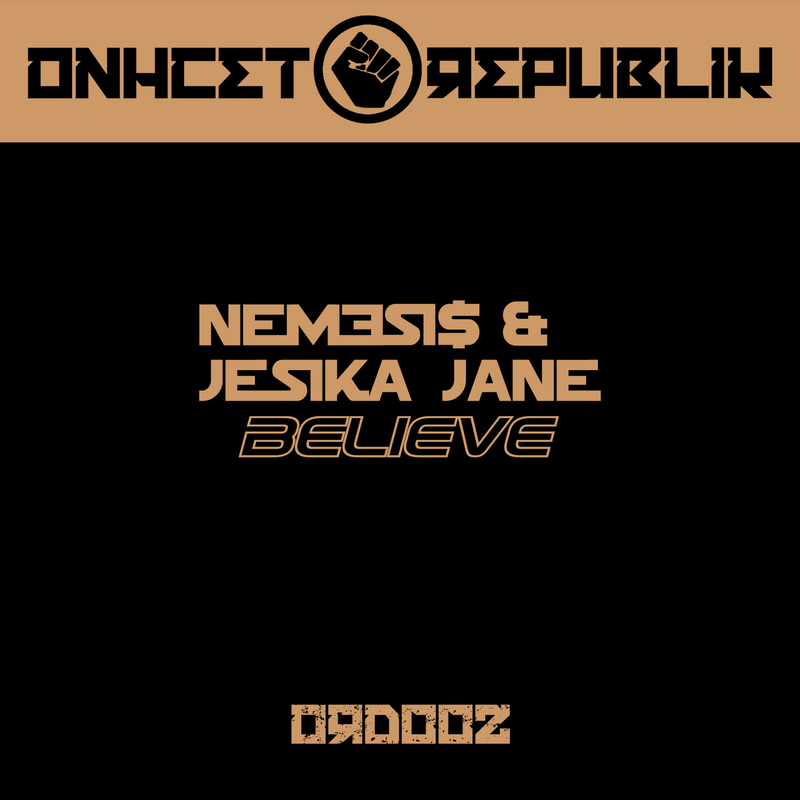 Out now Jesika Jane & Nemesis - 'Believe' on Onhcet Republik!